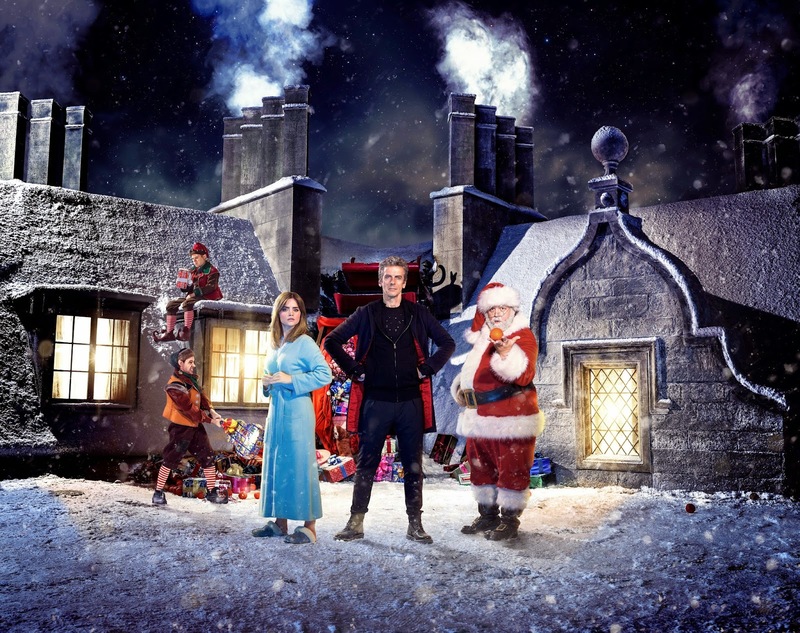 Life, Doctor Who & Combom: Christmas Special Titled "Last Christmas" and Promotional Cover Released! Christmas Special Titled "Last Christmas" and Promotional Cover Released! 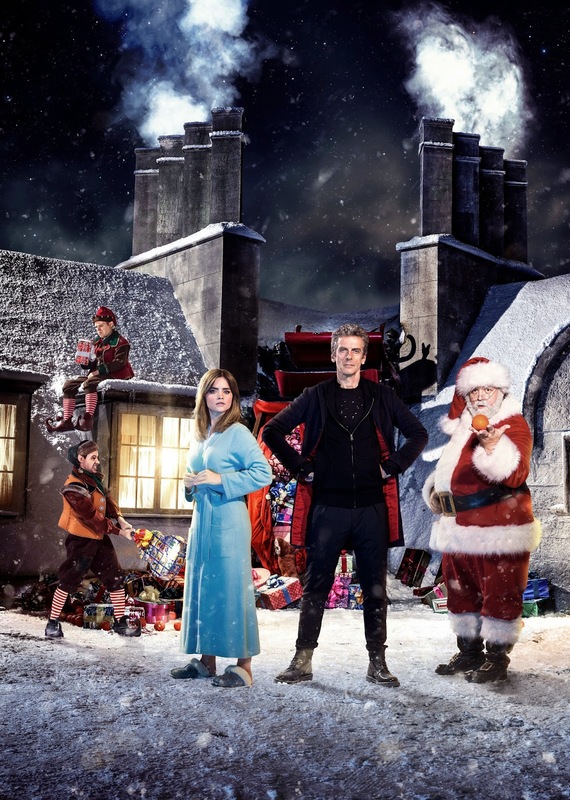 The BBC have revealed the title of this year's Christmas special as "Last Christmas" and released a cover for it, featuring Jenna Coleman, Peter Capaldi and Nick Frost as Clara, The Doctor and Santa respectively, in the foreground and Dan Starkey and Nathan McMullen as Ian and Wolf in the background.